Gelish Holiday Celebrate this season with the Haute Holidays Collection, brought to you by Gelish. Manicure Kit features all the tools needed for a beatuiful manicure! .. 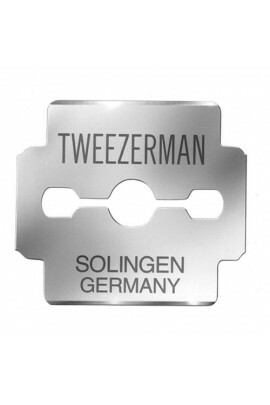 These high quality, double-sided replacement blades fit all brands of Callus Shavers. 100 blades. Made of laminated steel to prevent rusting. Clean after each use. .. 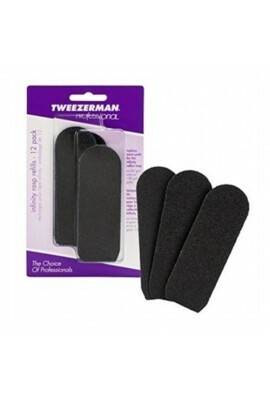 These high quality, double-sided replacement blades fit all brands of Callus Shavers. 20 blades. Made of laminated steel to prevent rusting. Clean after each use. 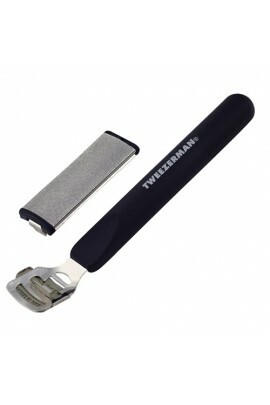 ..
Removes thin layers of callused skin with light pressure on moist skin using sharp stainless steel razors. .. 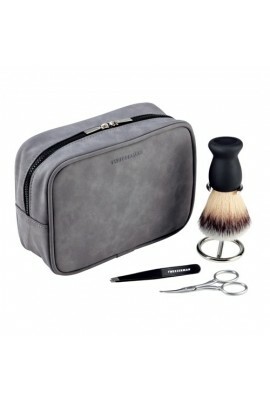 The perfect treat for Dads, grads and all the special guys in our lives, this men’s grooming essentials set is great for holiday and every day gift giving alike. .. Heavy-duty convenience for handsome hands. 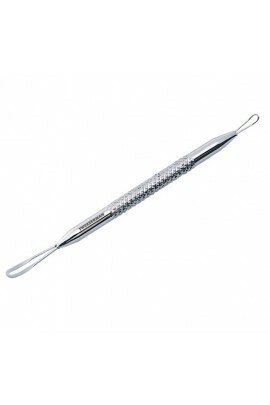 Sharp, curved blades for easy, precise shaping of fingernails. Case catches clippings and slides off for easy cleanup. .. Heavy-duty convenience for neat feet. 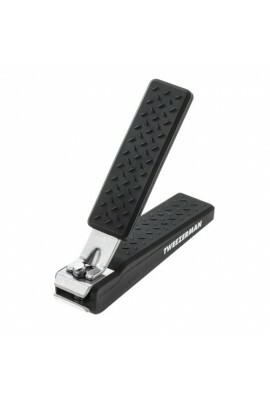 Sharp, straight blades trim even tough toenails with precision. 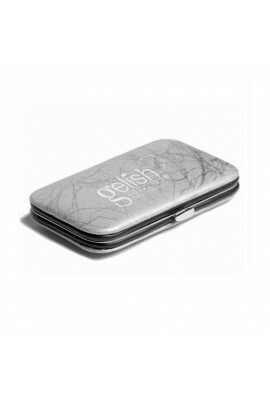 Case catches clippings and slides off for easy cleanup. 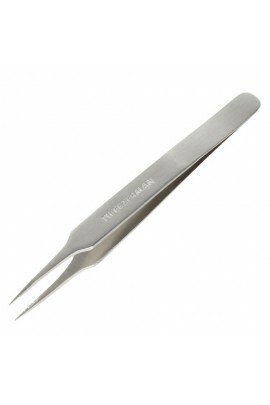 ..
Our original, surgical quality, stainless steel tweezer is recognized worldwide as a classic design innovation. The amazingly precise, tapered points are hand-filed to meticulous sharpness to remove anything embedded under the skin (ingrown h..
For the DIY at-home-facial fan. Get beautifully healthy and glowing skin. 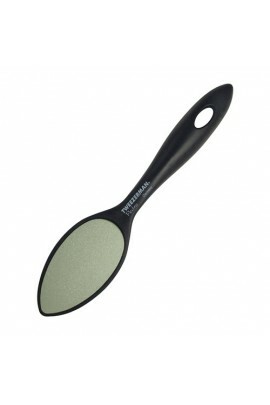 Specialized skin care tools feature a thin angled loop to gently roll out white heads and a flat side to press out blackheads. 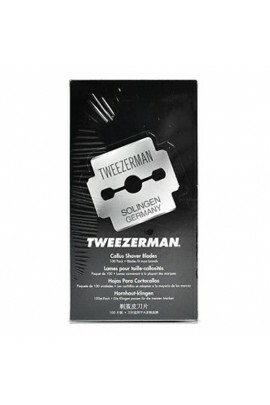 Choose either square 'smooth-touch' ..
Incredibly precise and will tweeze the smallest and finest hairs. Features: Perfectly aligned hand filed tips. Stainless Steel. 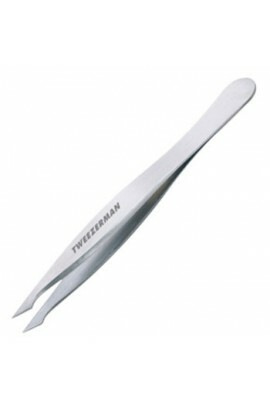 How to Use: Tweeze in the direction of hair growth. 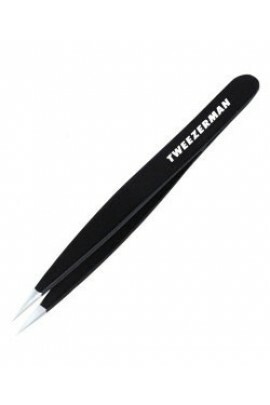 Tweeze after a hot shower or use a hot wash cloth to open p.. Finely tapered, precision points are hand-filed and perfectly aligned, making them ideal for stubble, ingrowns, and baby-fine brow and facial hair. 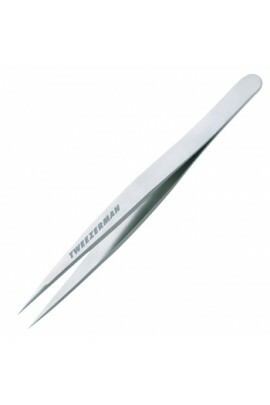 ..
A combination of our popular Point and Slant Tweezer. Effective for coarse facial hair. Polished Stainless Steel. 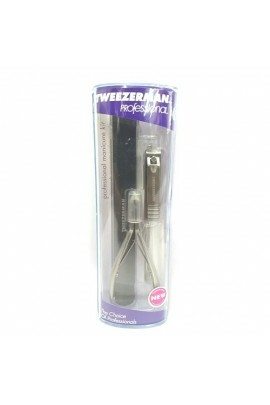 Features: Uniquely designed tweezer that incorporates both a Slant and Point in its tweezing tips. Precise hand filed tips are pe..
Two-sided callus rasp with both coarse and fine filing surface for effectively and comfortably reducing and smoothing calluses. 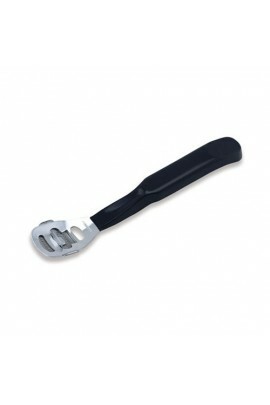 Strong, sturdy handle for added comfort and power grip. Course filing surface made of stainless steel; fine fil.. Bold, bright patterns are back and this time they are taking on a wild twist with a classic animal print that never goes out of style. In fashion, accessories and quirky statement pieces, this wild trend has a modern feel bursting with ferocio..
Brow beauty expertise will always be right at your fingertips with these must-have essentials for brow shaping & styling. Our award winning stainless steel Slant Tweezer, Brow Brush, & Brow Shaping Brush will ensure your brows are p..
Three premium stainless steel nail essentials: Nail Clipper, 1/2 Jaw Rockhard Cuticle Nipper, Classic Pushy- and a Professional Nail File. 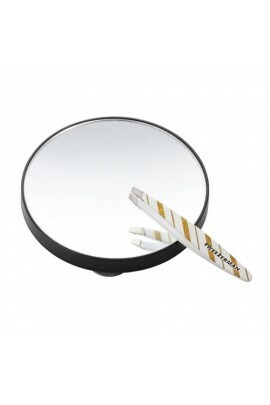 ..
Our likewise painted Mini Slant Tweezer, a smaller version of the award winning Slant Tweezer, is nothing short of daring – paired here with a convenient 10x Magnifying Mirror. 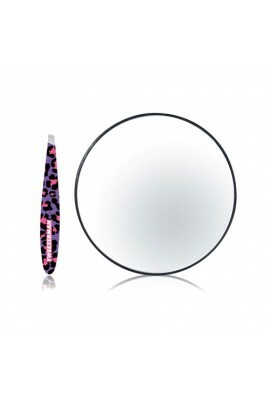 The perfect duo for creating beautiful brows and touch ups at home.. 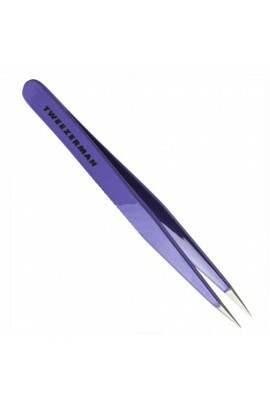 Winged Brow Scissors Trim brows with ease and confidence with this unique stainless steel winged brow scissors. 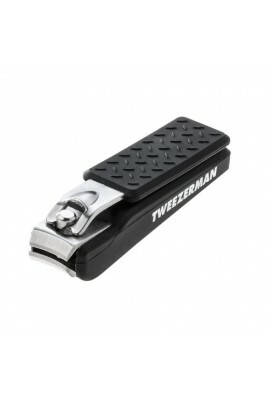 Angled precision blades isolate each hair for trimming as winged handles provide optimum control and handling. 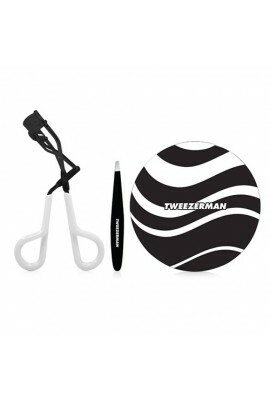 May be used ..
Elegance and precision at a great value - get this chic onyx black and tuxedo white trio mix of Tweezerman top selling favorites to bring a hint of high fashion and excellence to your beauty routine. Set includes: Onyx Great Grip Eyela..